Linker Coin is a medium for trading crypto-currencies, which otherwise would not be exchangeable with other crypto-currencies and also with fiat-currencies. As a facilitator of inter-currency exchange, Linker Coin will act as a catalyst in the market. 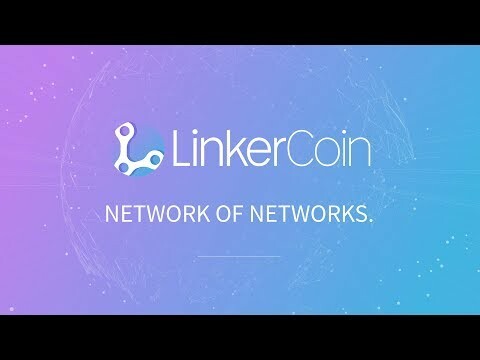 Linker Coin can act as a substitute coin within an ICO projects; meaning an investor in that ICO can participate via Linker Coin without being forced into a specific ICO project coin. As Liquidity of crypto-currencies is assured, the demand of Linker Coin will increase, Linker Coin value will be set by the supply and demand law. Linker Coin’s essence differs from the other ICO projects, which propose complicated and incomprehensible future. Linker Coin develops based on the reality of the crypto-currency market, and this project is to satisfy the investors’ needs. Therefore, Linker Project prepared a special ICO to allow objective evaluations from the users and to adopt the evaluation. The ICObench contains very few ratings followed by comprehensive reviews. When assessing projects experts just give them marks without explanation or analysis. I write a review for those people who would like to understand the main idea of a project, get to know the key features, pros and cons of the White Paper, website, benchmarks and indicators of the ICO. If after reading a review you get interested in the project you can make a thorough study of it. Launch an exchange that trades Smart Contract itself (Options, Political betting, etc). Ethereum_R Linker - Improve electronic commerce system by activating high-speed remittance framework with “Bitcoin/Litecoin”. Semi-Decentralized_R Linker - Improve DEX functionality by activating high-speed remittance framework with “Bitcoin/Litecoin”.